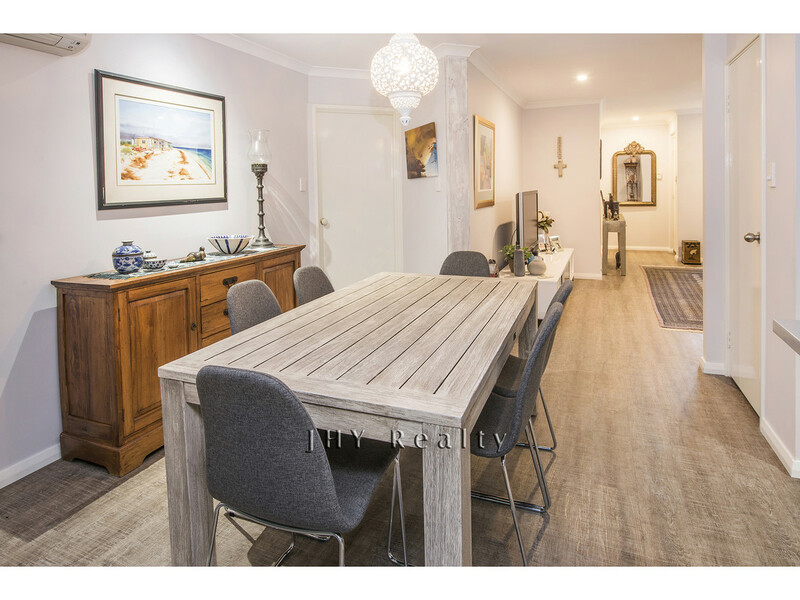 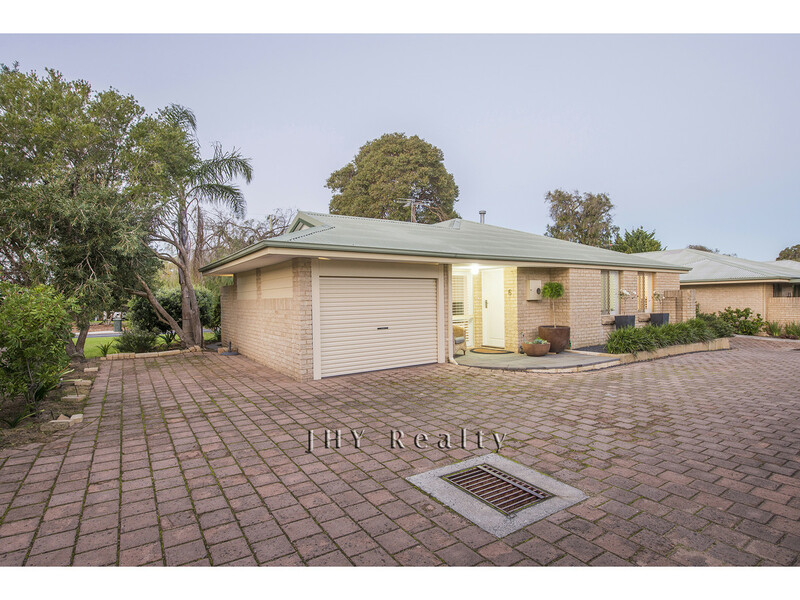 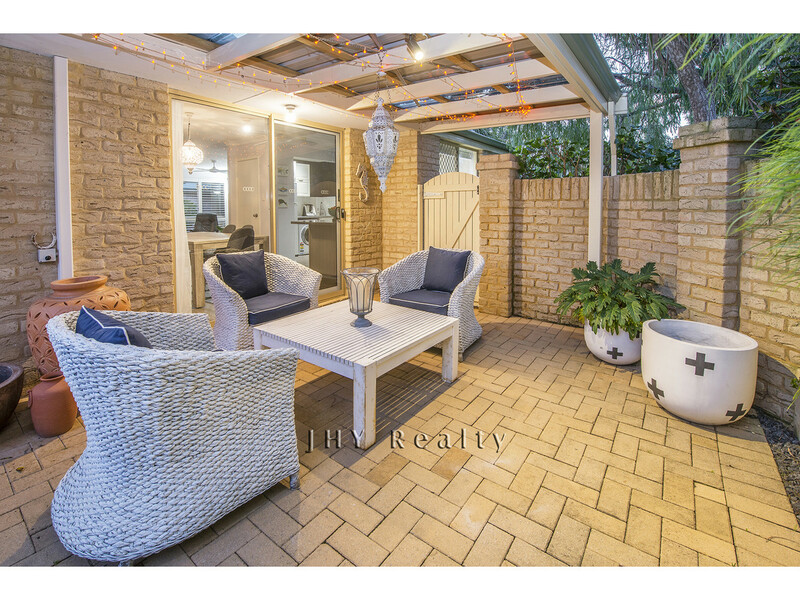 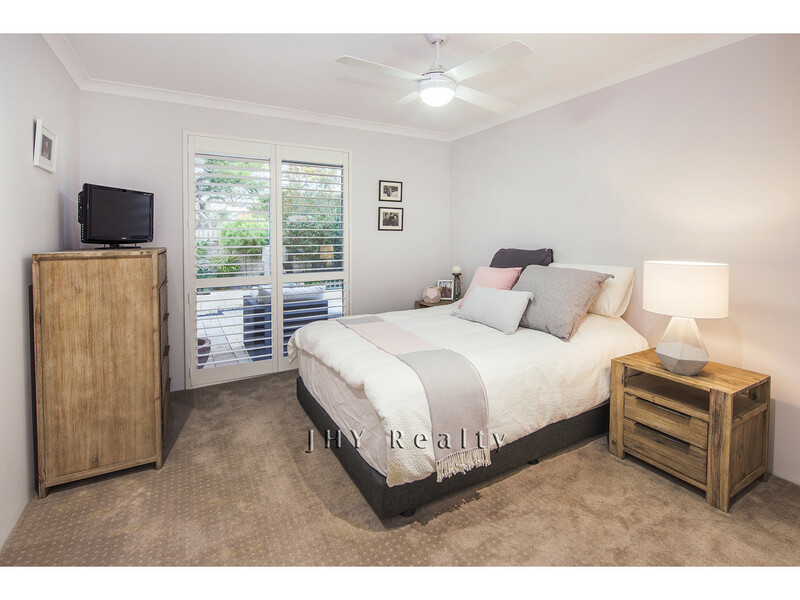 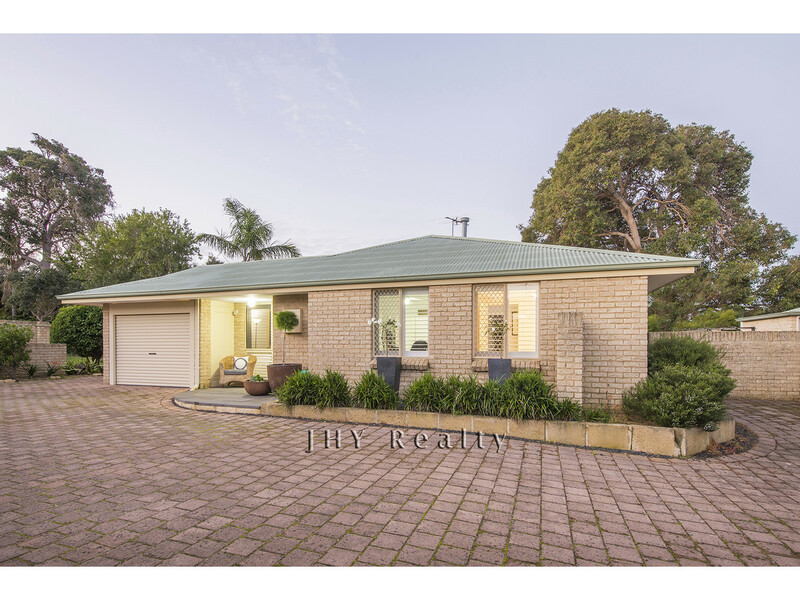 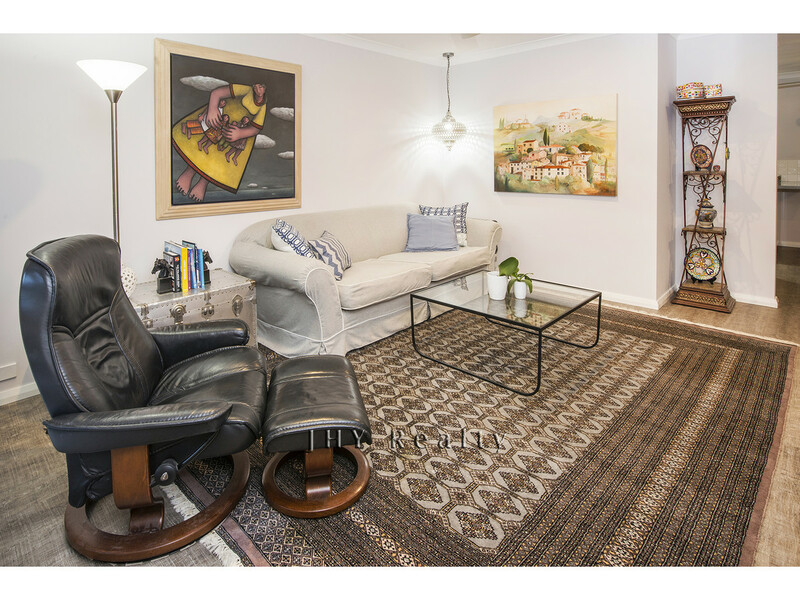 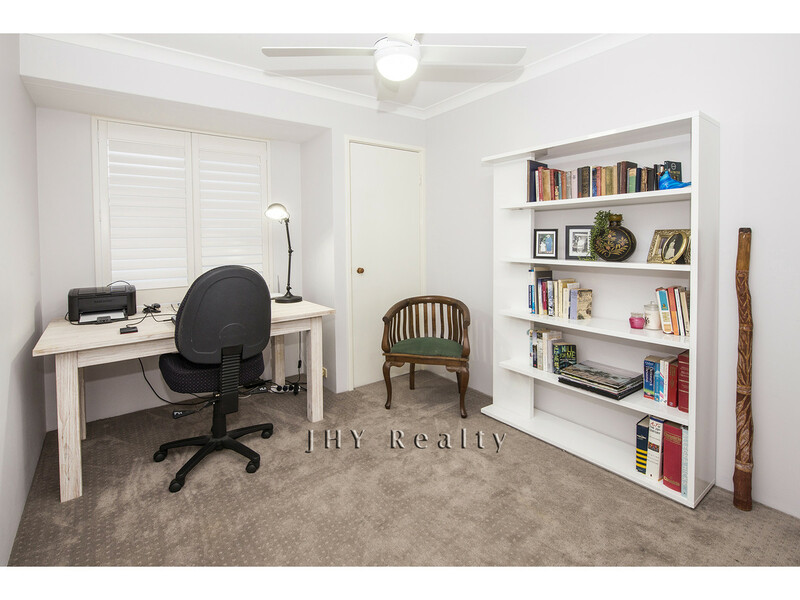 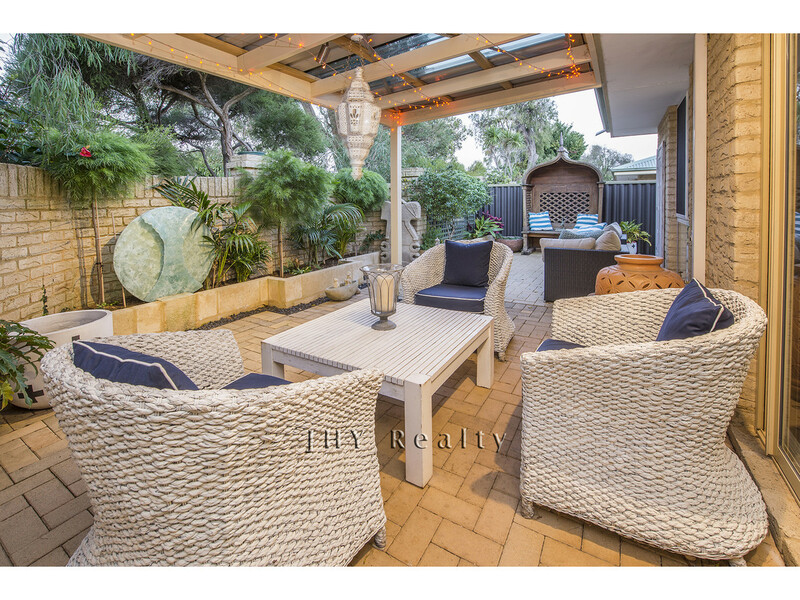 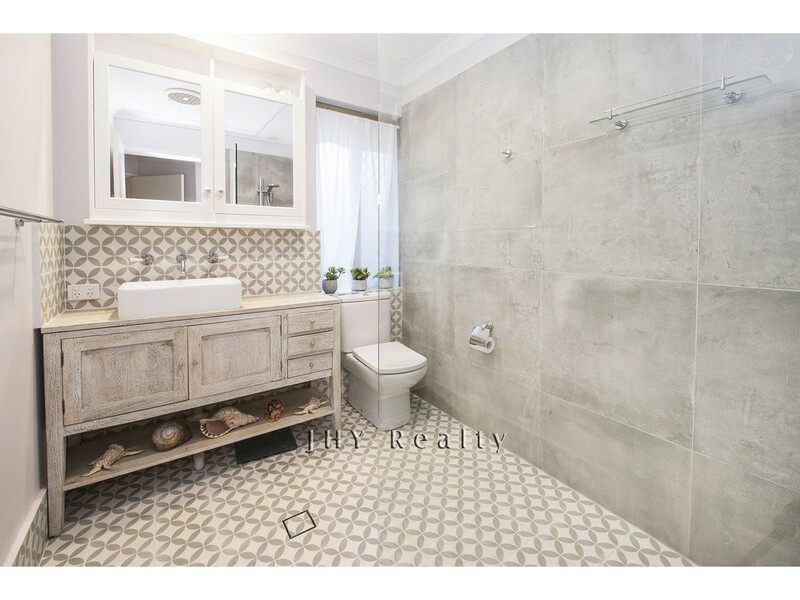 | 2OO METRES FROM GEOGRAPHE BAY! 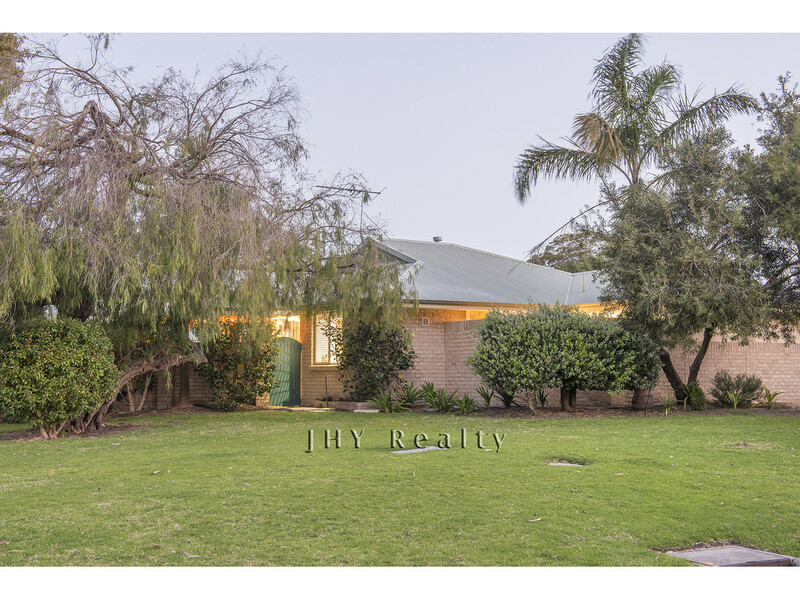 2OO METRES FROM GEOGRAPHE BAY! 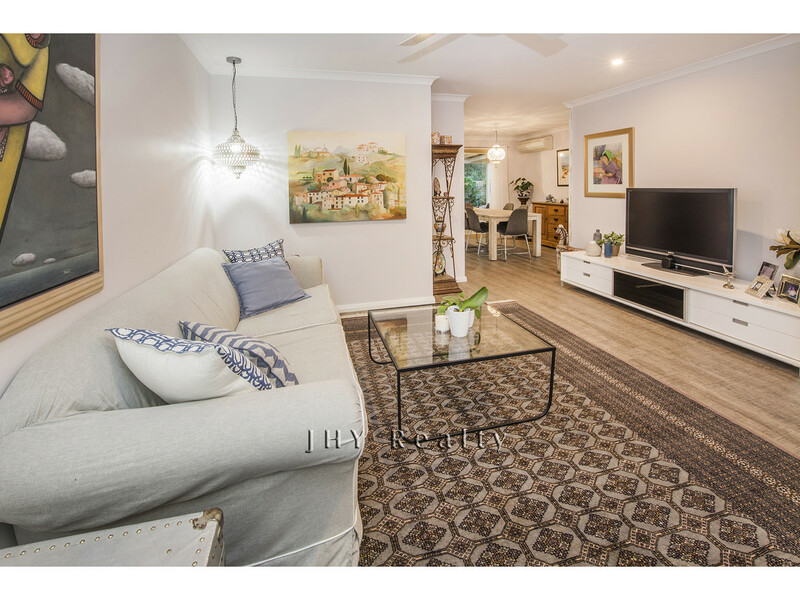 Located in a beachside Dunsborough street and less than 200m from the beach with direct access through a walkway and less than 1km from the Dunsborough town centre; this immaculate 3 bedroom, 1 bathroom (2WC) free standing villa presents a fantastic opportunity to buy into the Dunsborough real estate market. 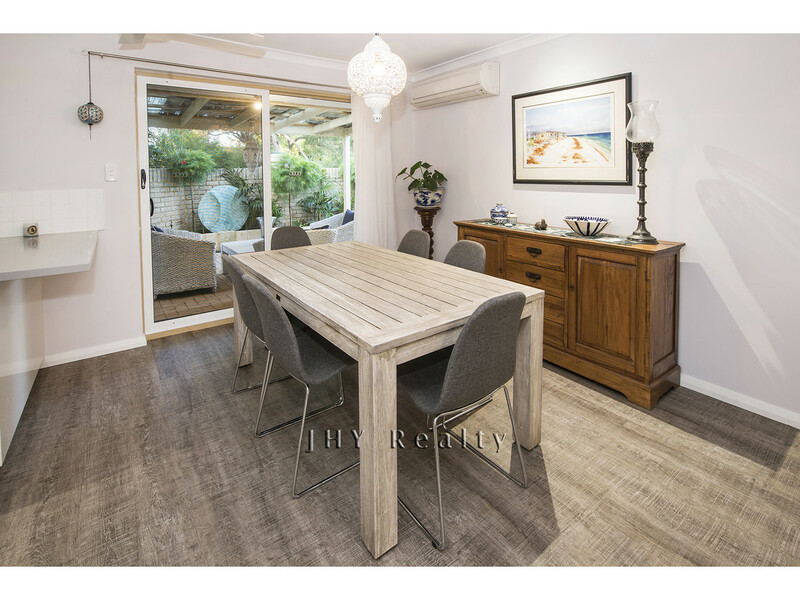 Villa 6 Shallow Bay is newly renovated, from floor coverings to light fittings with luxury/top quality fixtures and fittings throughout! 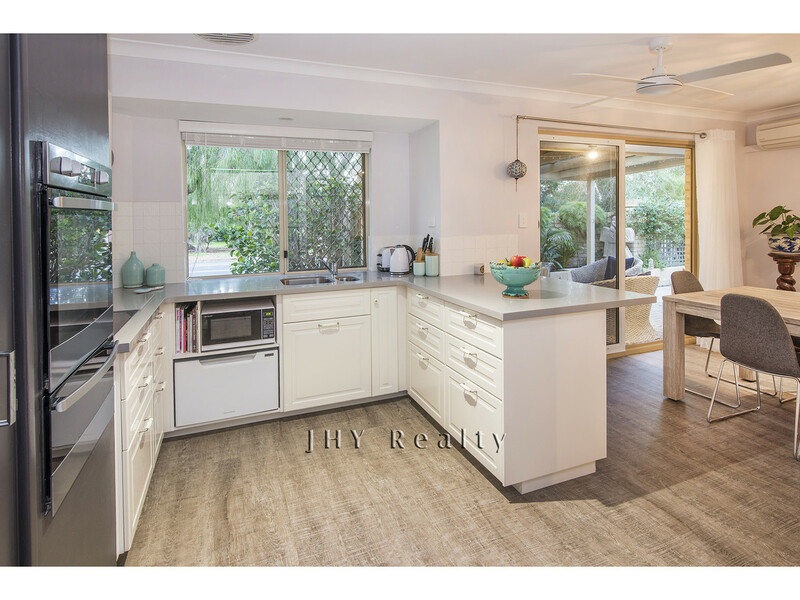 The brand new kitchen features Corian benchtops, pull out drawer system cabinets, stainless steel Westinghouse oven and electric hotplate. 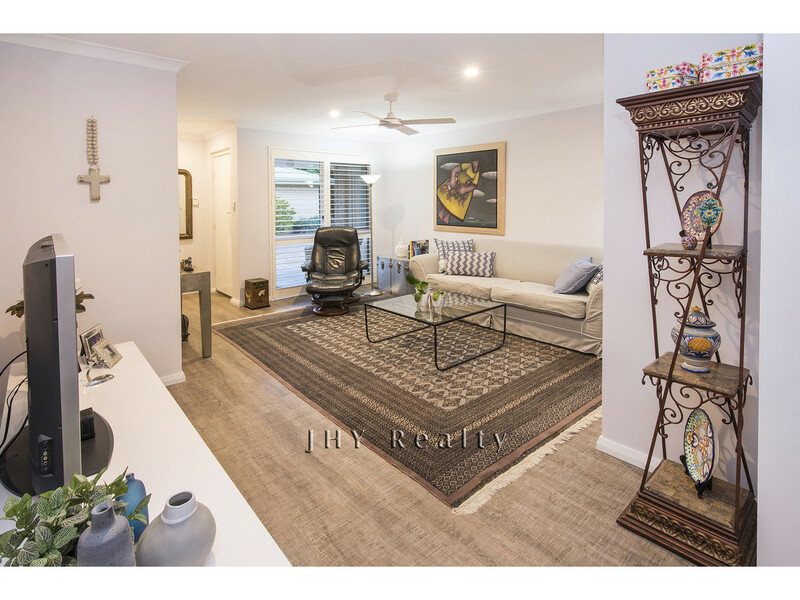 The open plan living and dining area are enhanced by the easy care tropical courtyard, perfect for relaxing on Dunsborough summer nights. 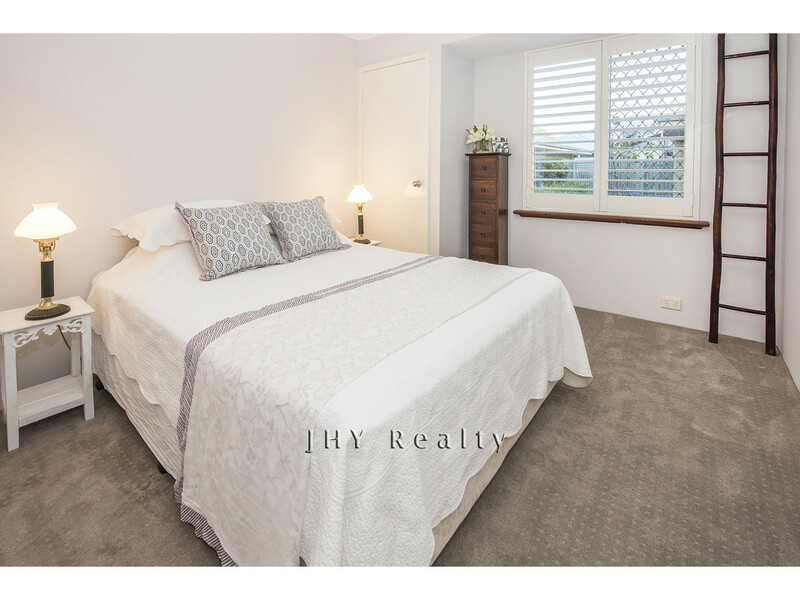 Fantastic opportunity for owner-occupiers and investors to live and capitalise on this highly desirable location, with absolutely nothing to do but place your furniture. 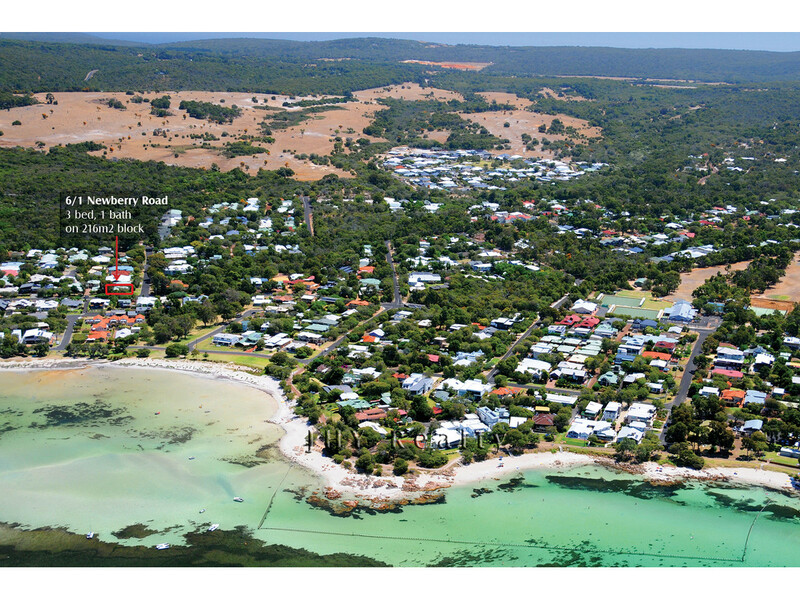 Be quick to secure your slice of Dunsborough life! 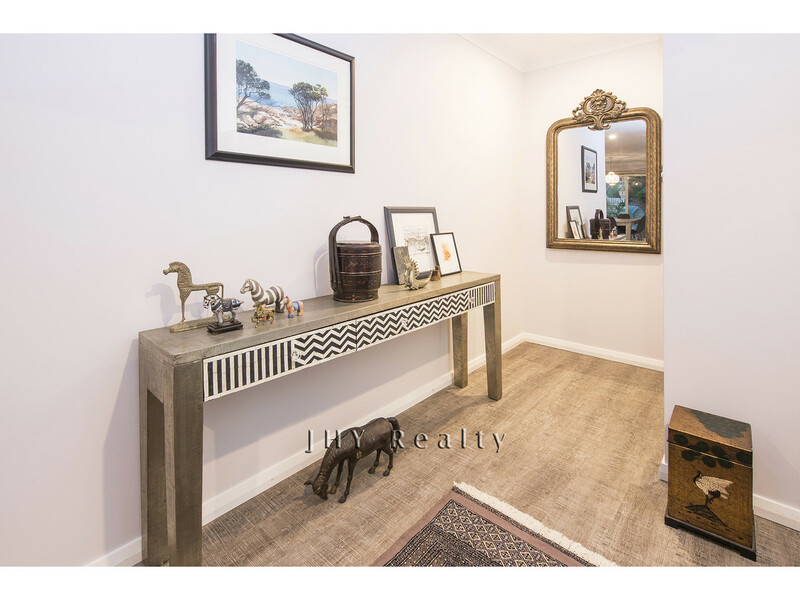 Call Lee today to organise a private inspection or email for a fully comprehensive brochure.